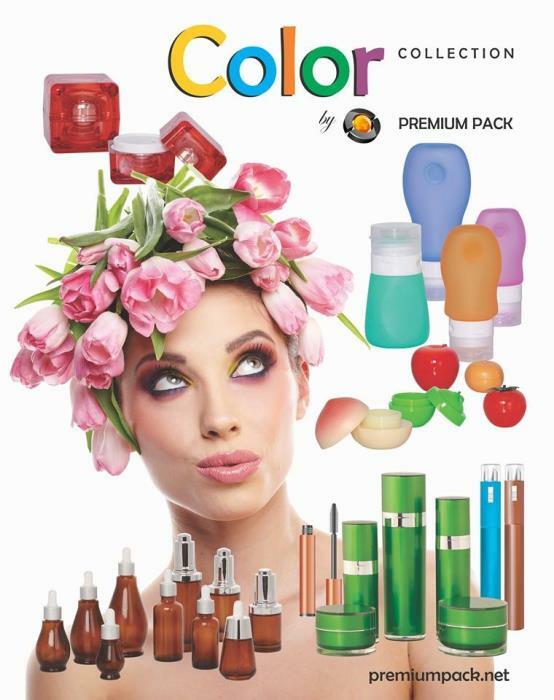 Beauty packaging products by Premium Pack will be on display at CosmeticBusiness Munich on the 5th & 6th June. Find Premium Pack in Hall 3, Stand A14. Premium Pack's team send greetings from China, Romania, Israel, and Brazil. With a successful 2018, the team foresees its positive market growth for the coming 2019. 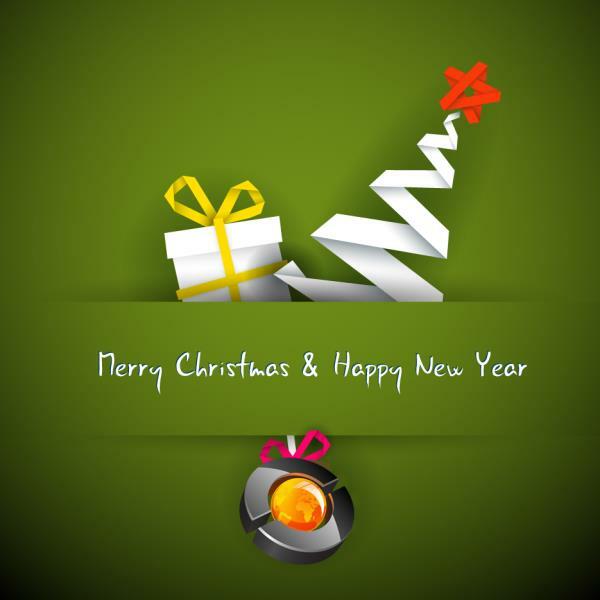 With humble gratitute, Premium Pack greets to all Webpackaging visitors and wishes all to enjoy happy holidays. Soon, on 2019, Premium Pack will present more packaging innovation and continue its professional services for all companies in need. Since Oct 2017, Mr. Mario Birnbaum is no longer part of the team and does not represent Premium Pack. 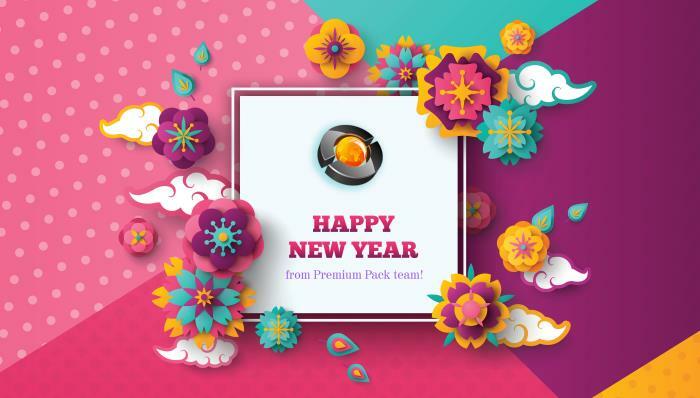 Premium Pack has international team located in different countries across continents, and Its team in China sends lunar new year greeting with love and bliss. From 14th Feb till 25th Feb 2018, the team will take days off to celebrate the holiday and will return to office on 26th Feb 2018. 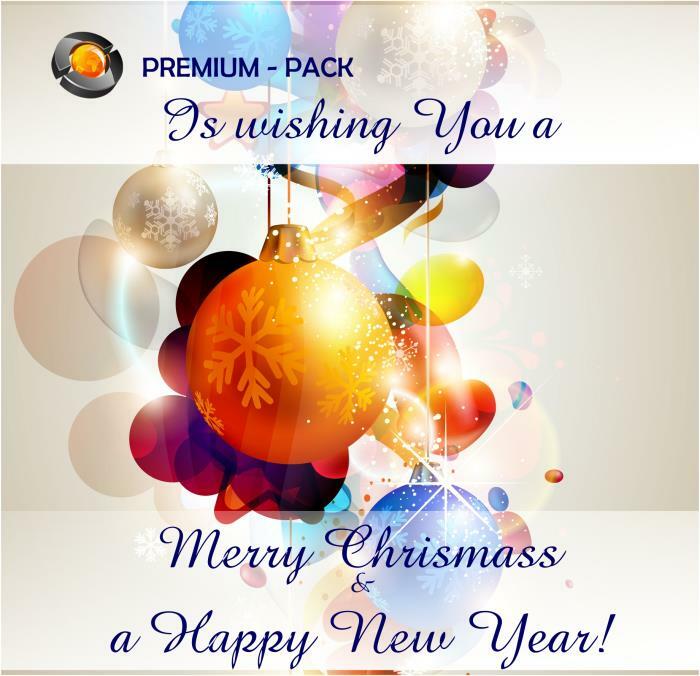 Premium Pack’s team would like to say thank you to all the visitors contacted and entered our portal and wishes everyone to enjoy the beautiful winter season and have wonderful holiday. We are thankful for the time taken finding out about Premium Pack. And we look forward a prosperous new year with all the companies!